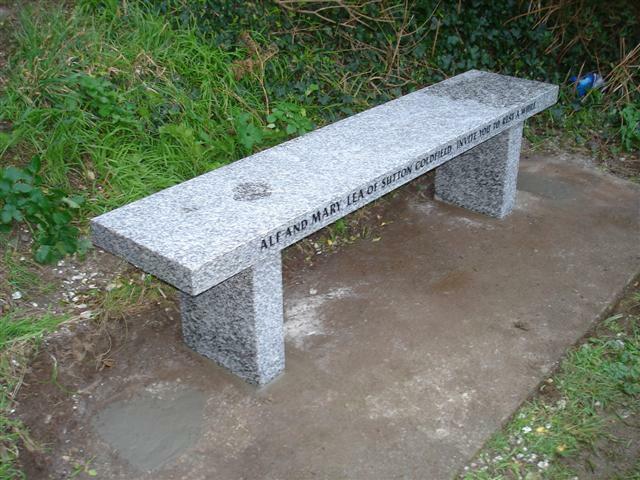 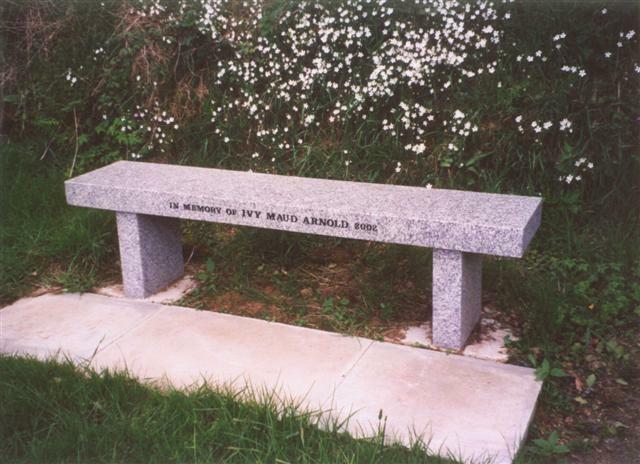 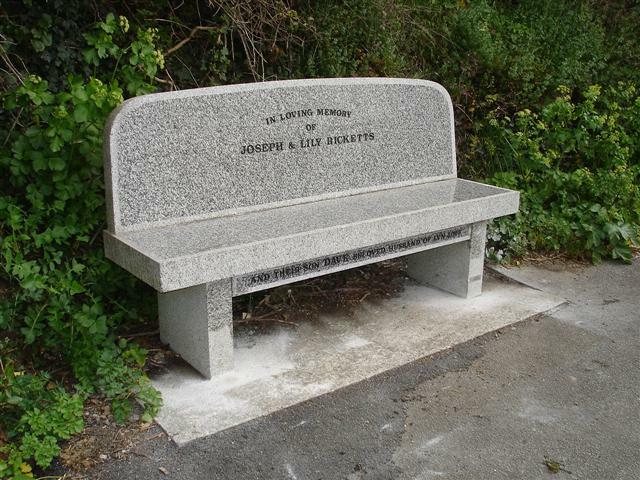 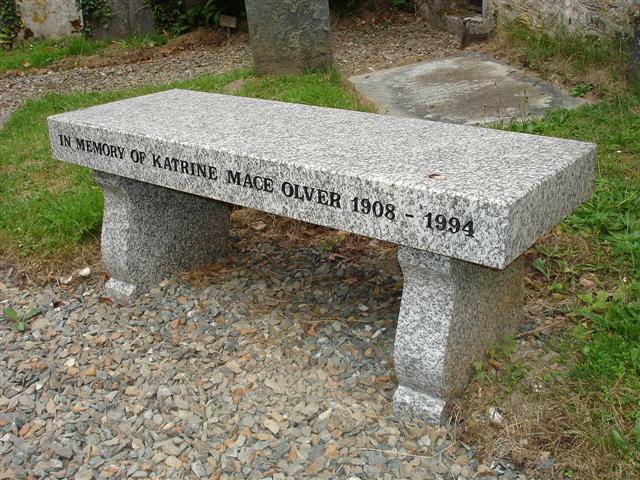 We make a variety of commemorative seats, many of which can be seen around the south coast. 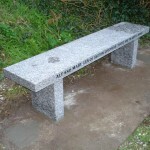 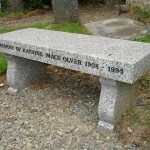 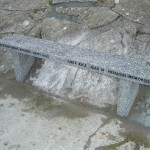 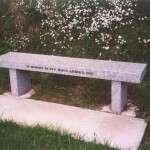 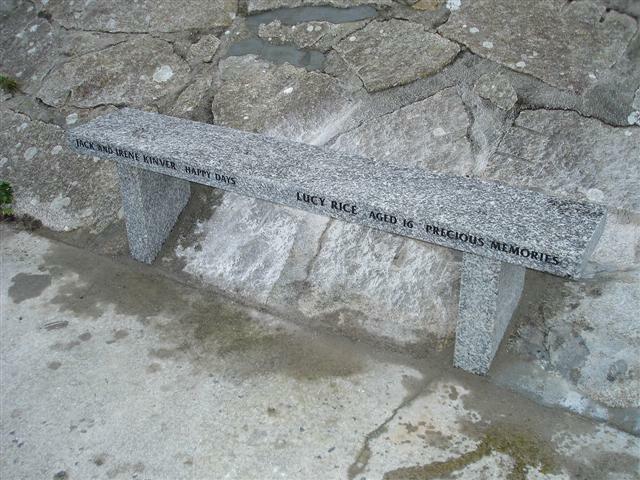 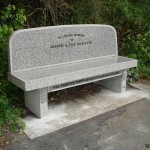 In particular, bench type seats can be seen at Hannafore Looe. 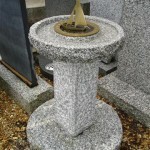 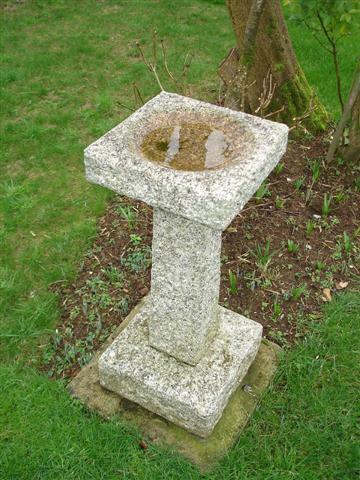 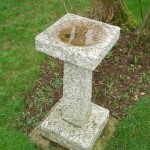 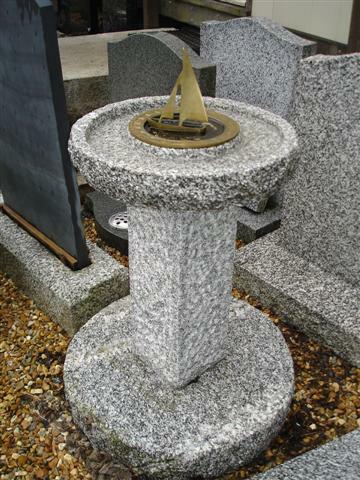 We also make birdbaths, sundials and items for public parks and ornamentation.